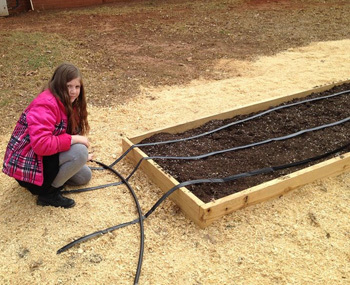 100 Feet of Drip Irrigation for your Raised Bed Vegetable and Herb Garden. Raised Bed Drip Irrigation Kit with Permanant Heavywall Tubing. RBK Kit waters 100' of veggies or flowers. RAISED BEDS? It's this easy! 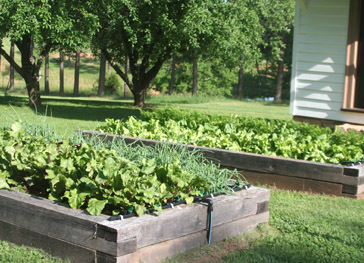 This Kit will water 100 Feet of your Vegetables. Waters 4 Beds - Only requires TWO 10' Lines Per Bed. Simply roll out the Heavywall Drip Tubing, connect one end to the Mainline, one end to the Garden Hose and turn it on! 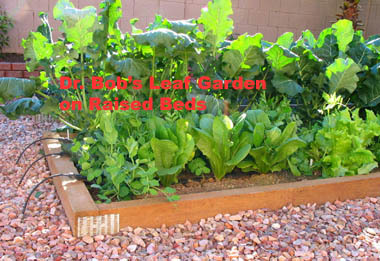 Will water 4 Raised Beds, just like those pictured. Complete Kit with Professional Quality Products! ** No Filter or Pressure Reducer needed with this Heavywall Dripperline tubing! Terminal closes off the end of your Drip Tape. 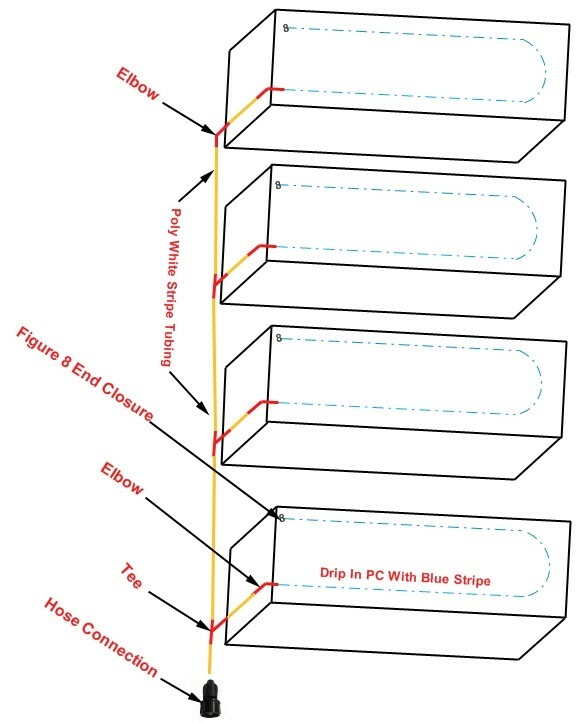 Drip Tape Couplers. Repairs standard 5/8 drip tape. Fix Holes, Leaks with these connectors for your AquaTraxx or T-Tape. Green Backs are used as an inline valve for Low Pressure Irrigation Systems. (See Chart for Sizing). I use this Kit at home for my small raised bed garden. It's perfect for my busy schedule! I added a faucet timer and it is set to automatically water every other day (in the hot summer). This Kit has lasted me 4 years and I expect it to last another 4 without any problems!